When most people think of air conditioning repairs, they think of problems that impede the cooling of the air. 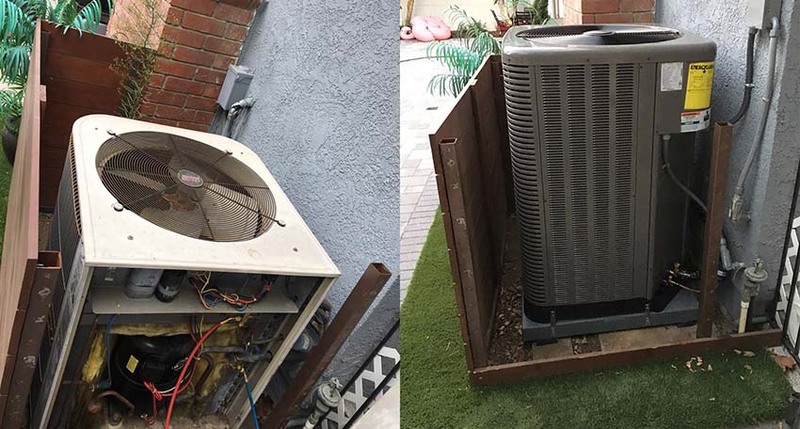 An AC unit that can’t cool the air definitely needs professional attention, but it’s not the only problem that can severely impact your system’s performance. All the cool air in the world won’t do you any good if it doesn’t get into your home, and if your system exhibits low air flow, it’s just as bad as if it were blowing hot air instead of cold. Here in Los Angeles, CA, air conditioning repair services are usually able to correct low air flow, but what causes the problem in the first place? Faulty fan motor. The fan blows air from the main unit into your ducts and requires a motor to function effectively. If the motor runs into problems – ranging from a faulty electrical connection to a power overload to a lack of lubrication on the parts – the fan will turn at a reduced speed and your entire system will suffer as a result. Faulty fan blades. Sometimes, the fan itself is the source of the trouble. The blades can become bent or misaligned, the fan belt may be frayed or broken, or a piece of detritus such as a twig may be caught in the mechanism. Whatever the cause, it will slow or stop the turn fan, cutting down on the air flow. Blockage. Sometimes, the ducts can experience damage the crimps their surface, or build-up in the filters or lines will reduce the flow of air through your home. In most cases, this can be solved simply by repair the damaging or clearing up the blocked section. 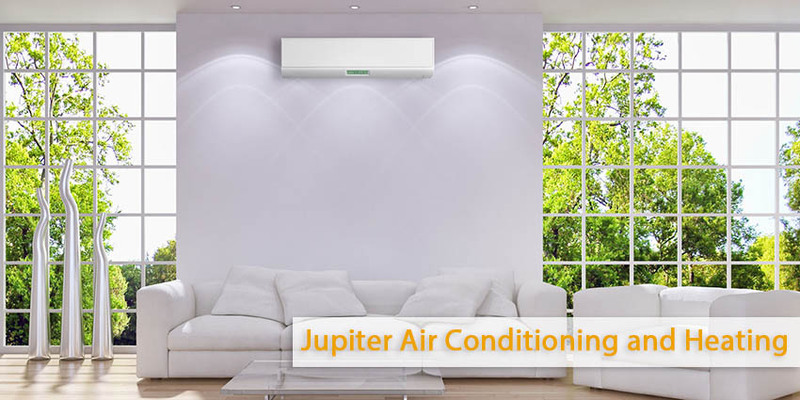 Air conditioning repair services in Los Angeles, are provided by the experts at Jupiter Air Conditionig and Heating. We understand the causes of low air flow in your air conditioner, and we have the skills to fix it properly the first time, every time. Give us a call today and let us show you what we can do. You’ll be glad you did!